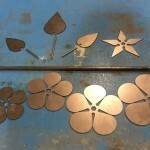 All of the parts you need to shape and weld your own everlasting metal rose. 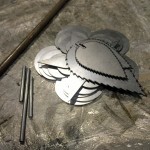 Category: Metal Art. 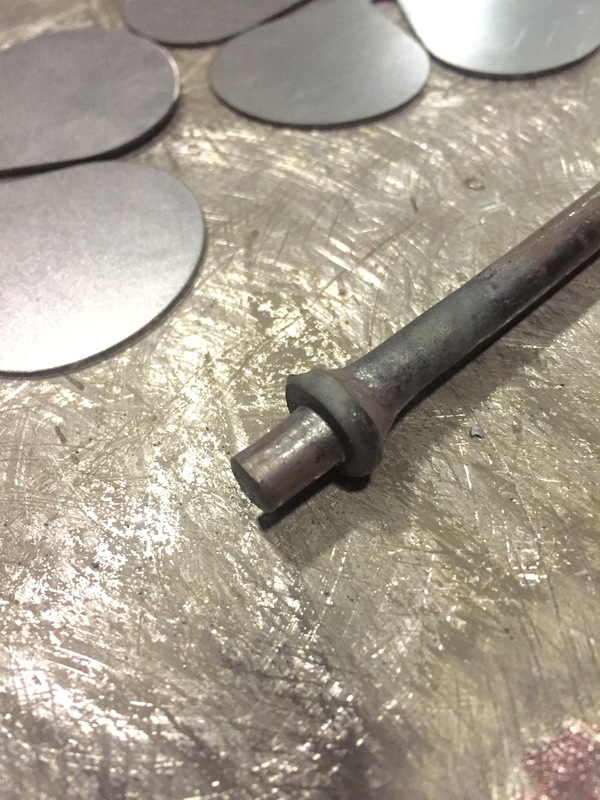 Tags: DIY, everlasting, kit, parts, rose. 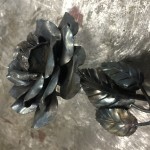 Want to weld together your own everlasting rose? 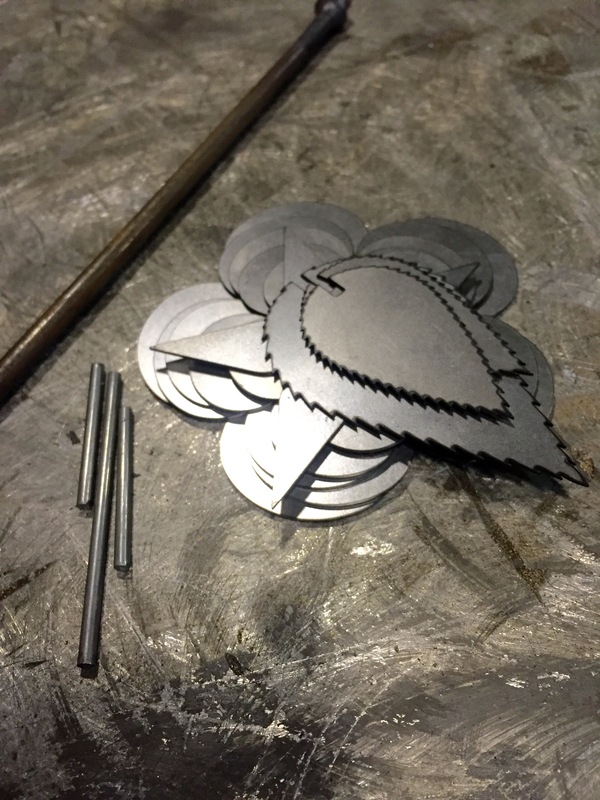 We’ve created our own parts for our popular everlasting roses, and now we’re giving you the chance to purchase the parts and put together a rose yourself. 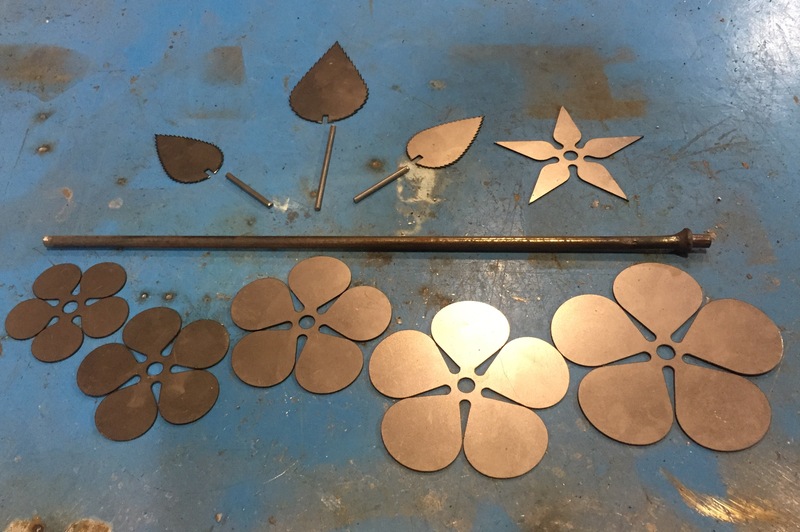 Unlike cut flowers which quickly die and must soon be thrown away, everlasting iron flowers stay beautiful for a lifetime or more. 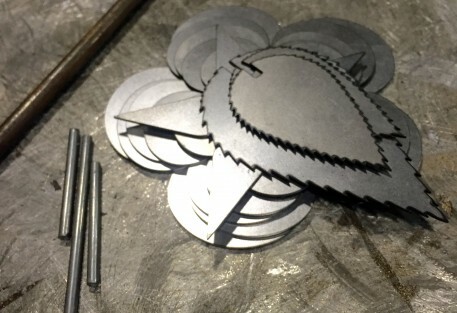 They are a beautiful addition to any home, and make the perfect gift, either as a wedding gift, for a rose wedding anniversary (15 years) an iron wedding anniversary (6 years) or a steel anniversary (11 years). It also makes a touching and long-lasting memorial. 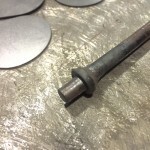 By putting the rose together yourself, you can add your own care and attention to detail, making it all the more special. 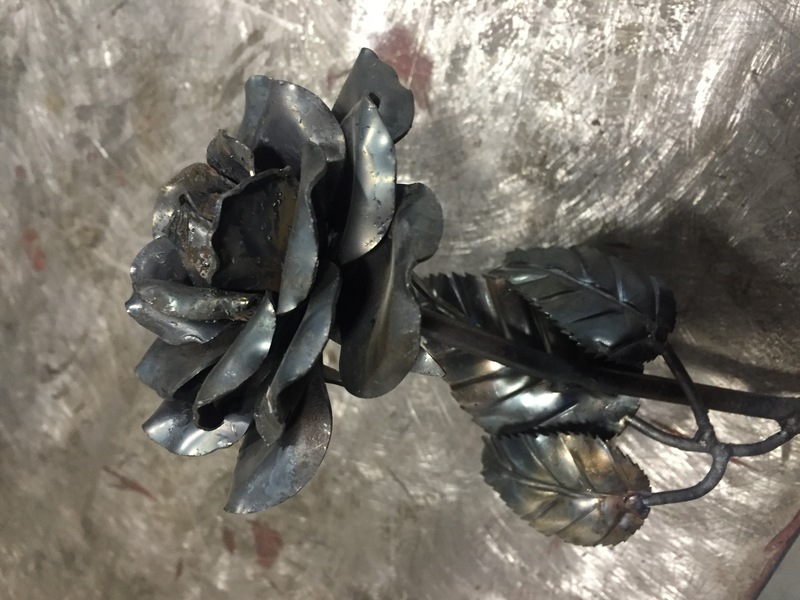 For demonstrations and tutorials on how to shape and weld the roses, check out our Hell ‘N’ Back YouTube channel.